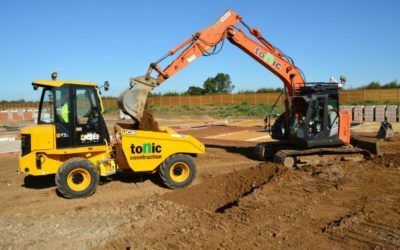 Tonic Construction Ltd is a highly successful Wiltshire-based civil engineering and groundworks contractor. We operate throughout the south of England and work extensively with national housebuilders, management contractors, local authorities and private developers. 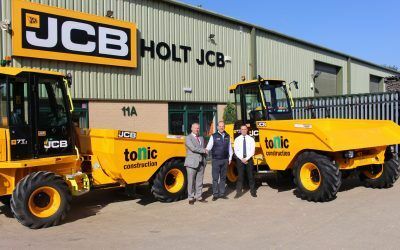 Since its incorporation in 1999, Tonic has seen sustainable growth year on year, thanks to our commitment to delivering even the most complex projects to our clients at the highest standard, on time and to budget. 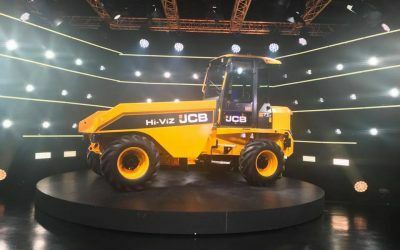 An efficient, reliable and economic solution to every project. A passion for excellence, and a safe working environment. Building the future of construction and civil engineering.